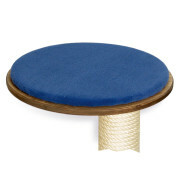 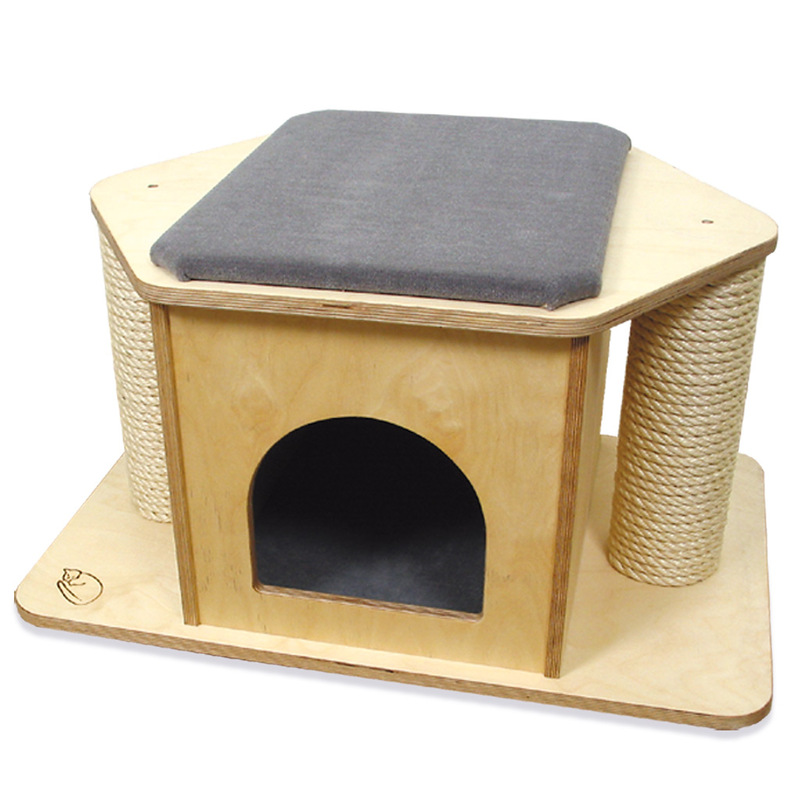 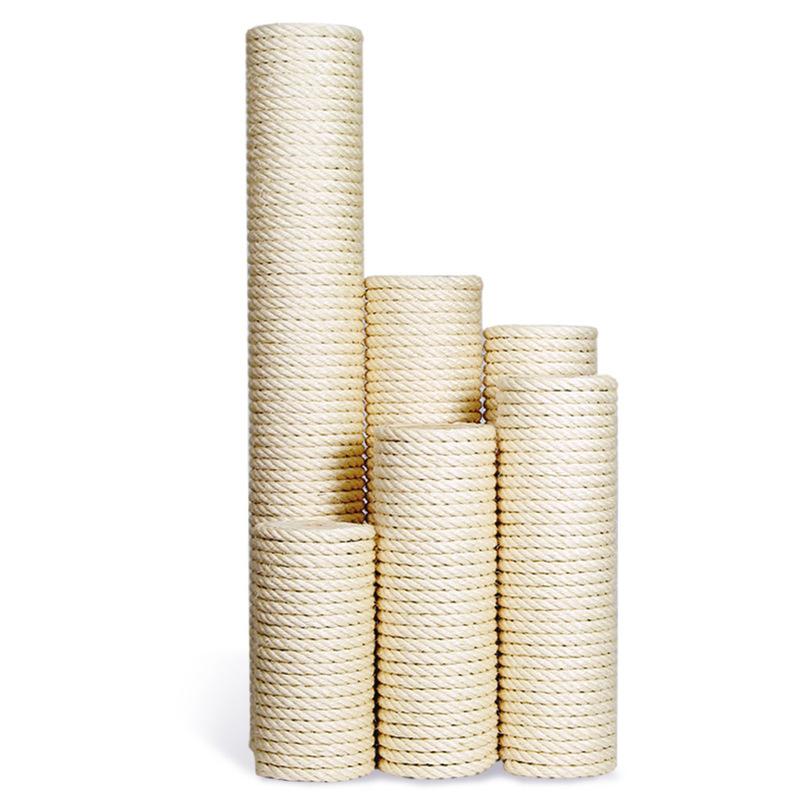 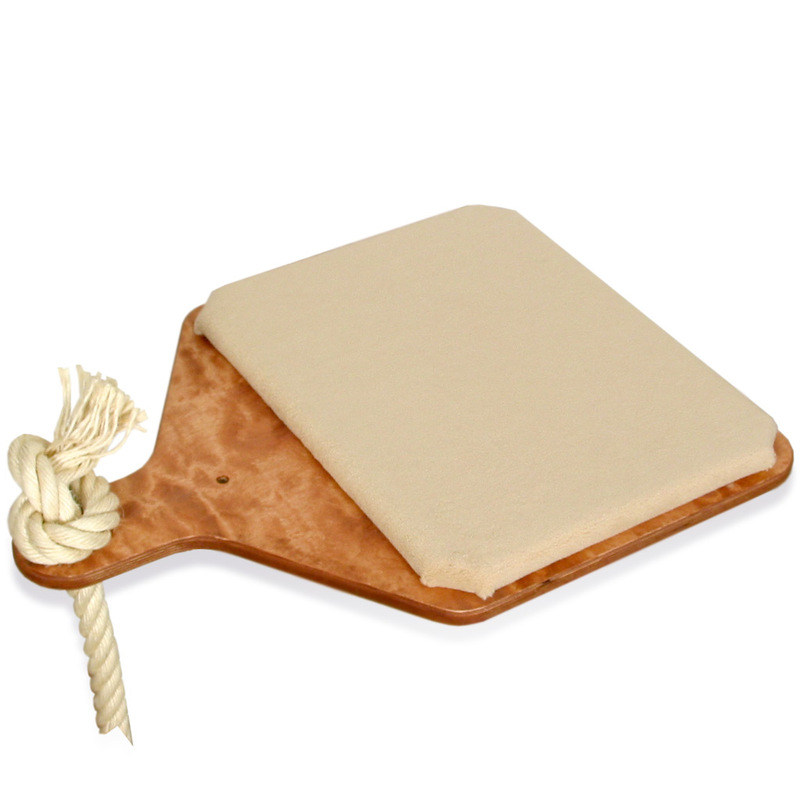 Chose from the huge range or diverse lounger platforms, cathouses, sisal scratching posts and climbing ropes and create your dream cat tree. 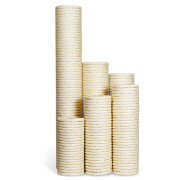 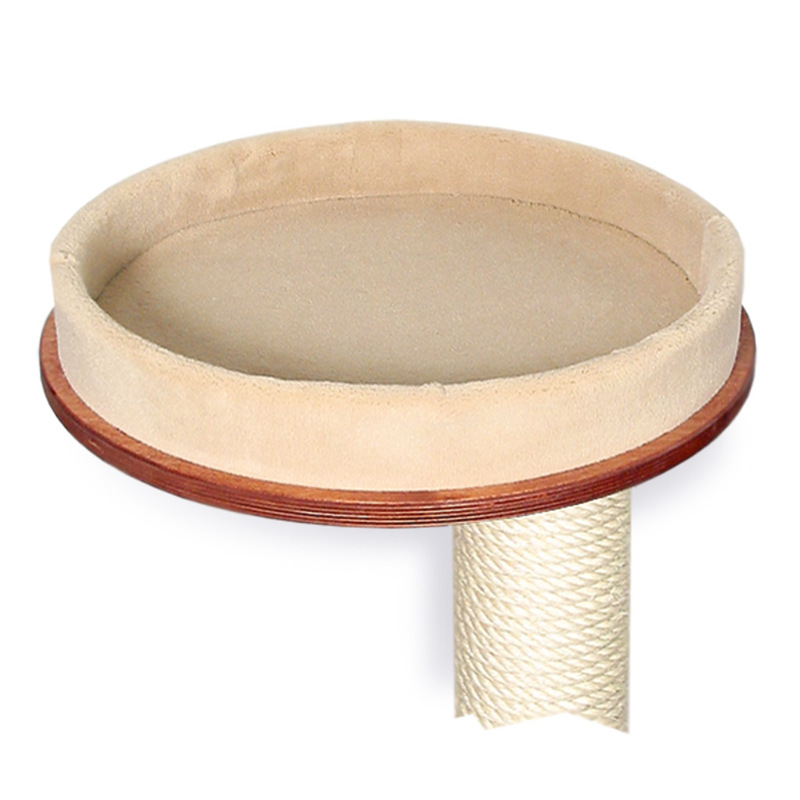 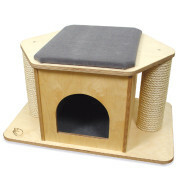 cat trees with or without cat house ceiling height or wall mounted Suspended cat trees – so many possibilities. 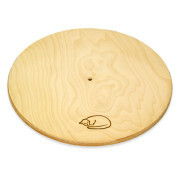 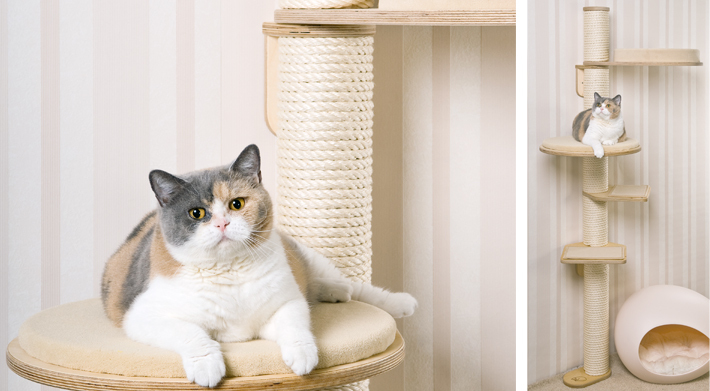 We are always happy to assist you with any questions on your cat tree design. 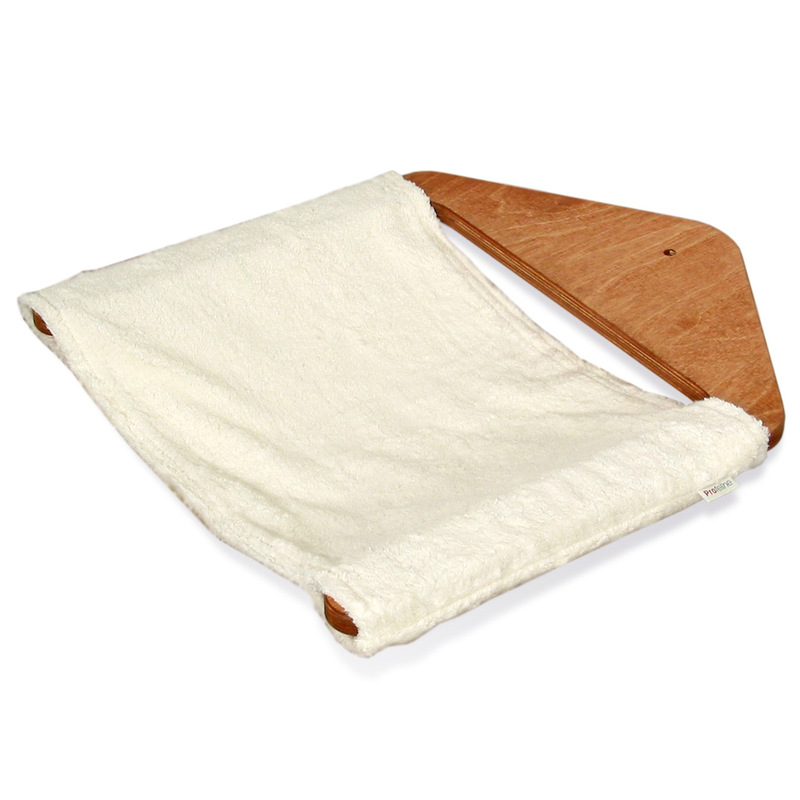 Tip: All of our complete models are examples that you can adjust to your liking. 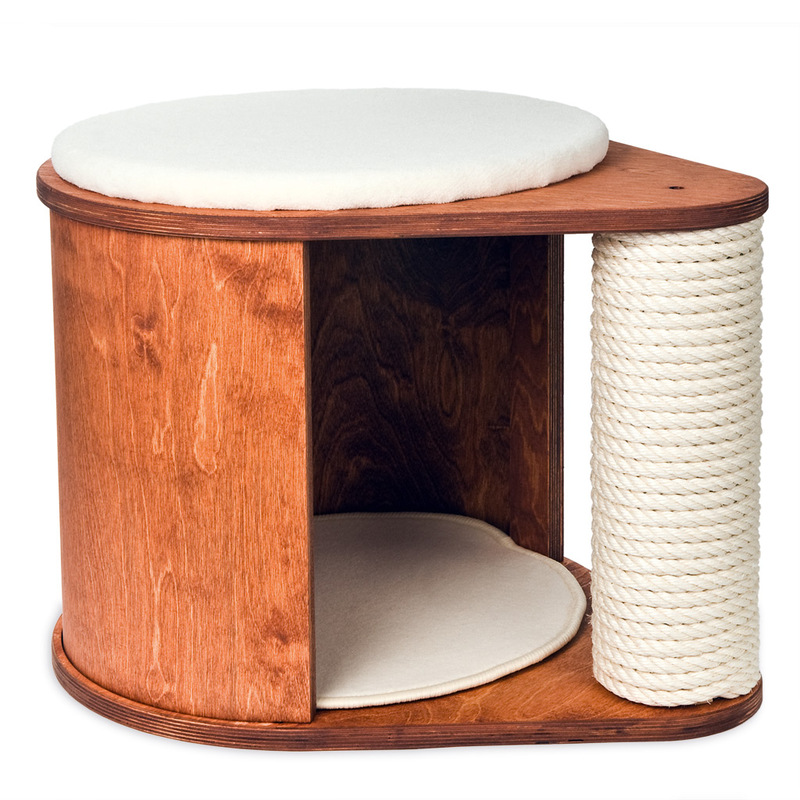 You can exchange or add the posts and platforms of all our models – until everything is just right for your cat.